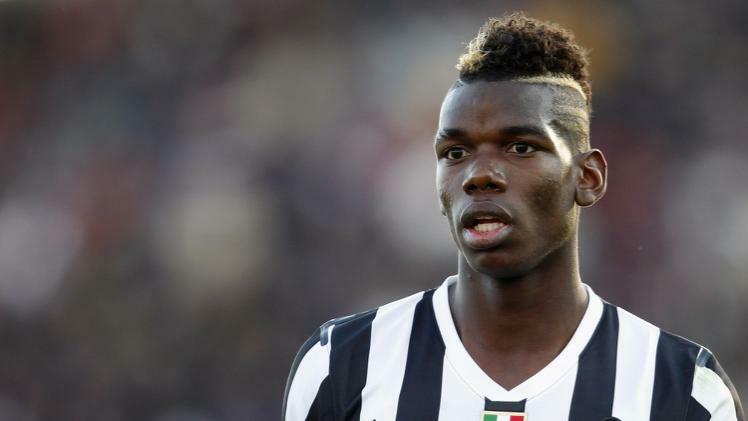 Juventus general director Giuseppe Marotta has accused Carlo Ancelotti of telling a “ white lie ” and claims Real Madrid are interested in Paul Pogba. El Confidencial says Real made it clear to visiting Juve GM Beppe Marotta last Wednesday that they’re keen to discuss terms for Pogba ahead of the summer market. The Primera Division leaders are turning to Pogba after growing concerned over the back problems plaguing Borussia Dortmundmidfielder Ilkay Gundogan. Zinedine Zidane has recommended Pogba to Real president Florentino Perez, rating the youngster as an excellent midfield talent with plenty of room for improvement. Real actually attempted to sign Pogba ahead of Manchester United in 2010 after the U17 World Cup, but the demands of agent Mino Raiola, who was insisting on a salary of €1.5 million, scuppered the deal. This entry was posted in Juventus, Pogba, Real Madrid. Tags: Juventus, Pogba, Real Madrid. ← Breaking news ! Martin Odegaard was transferred to Real Madrid !